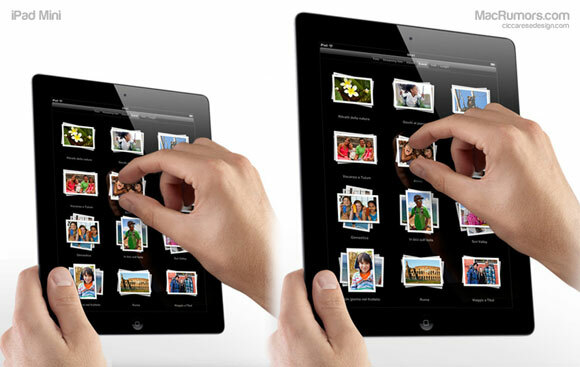 Apple iPad Mini Slated For Late 2012 Release? A new report from DigiTimes suggests that the much-rumored “iPad Mini” is scheduled to go in to production by late 2012, with samples currently being delivered to Apple for evaluation. Makers in Apple’s iPad supply chain have started delivering samples of 7.85-inch iPads for verification, with volume production likely to begin in the third quarter of 2012 at the earliest, according to industry sources. Rumors of an iPad Mini in the works appeared late last year, with a 7-inch tablet viewed as a counter to highly successful and aggressively priced smaller tablets such as the Amazon Kindle. The report places the iPad Mini in the $249-299 price range, which would make it more expensive than the Kindle, but it would arguably be a much more capable device.